It seems like every day new restaurants are popping up around town by the dozen. Now, don’t get me wrong, I love the excitement of a new restaurant just as much (if not more) as everybody else, but with Dallas becoming such a foodie destination, it is important to remember those tried and true friends of ours as well. For eleven years now, Roma’s Pizza & Italian Restaurant on Upper Greenville has been filling the bellies of Dallas-ites and beyond. Being family owned and operated allows for a certain sort of charm that can be tough to find and it is clear the passion and dedication that owner, Jimmy, and his family have for this restaurant. Their Garlic Knots. Insert every explative in the book here. I’m a self proclaimed garlic knot conessiuer and these just may be my favorite in town. They are perfectly baked with a bit of a crispy outter crust but the most fluffy, garlic and butter filled dream awaits you inside. 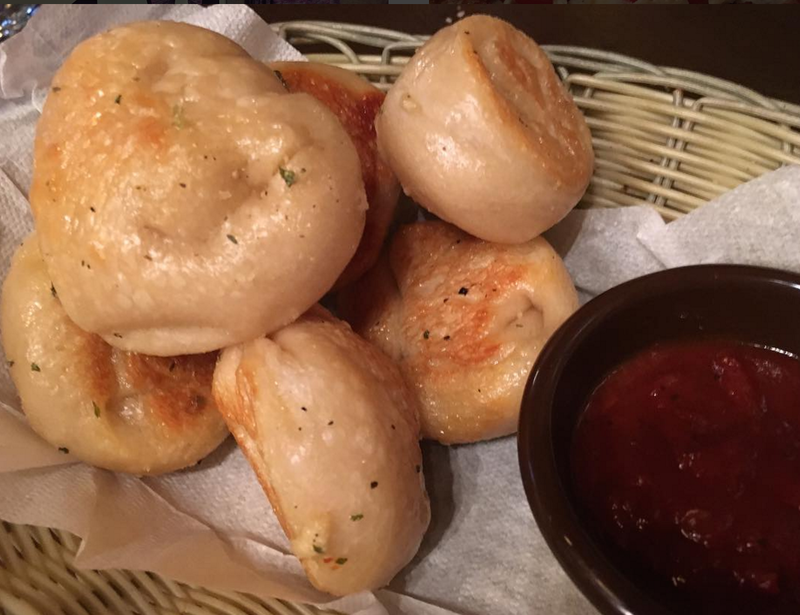 Each table gets a complimentary order of garlic knots to kick off their meal making the whole idea that much better! The patio. Facing Upper Greenville, Roma’s offers a sprawling covered patio that is a blast all year long. Literally, it is heated so you can sit and relax no matter what the temp is outside! 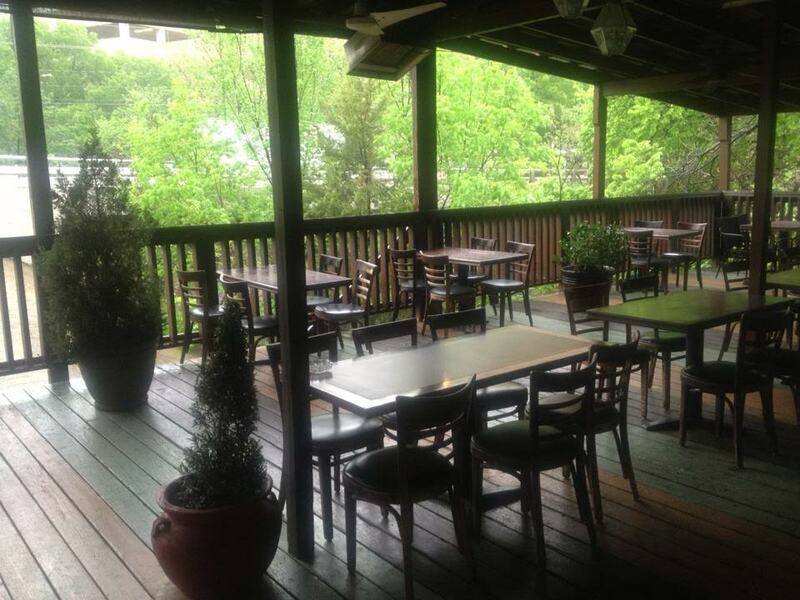 At night it lights up with twinkle lights, making for a super fun and intimate place to dine. The food. Obviously, the food is solid here – after all, you don’t stay in business for over a decade by serving up junk. From pasta to pizzas and everything you could ever fry in between, the menu is vast but you really can’t go wrong with anything you order. Just check out how delicious this Chicken Capri looks! 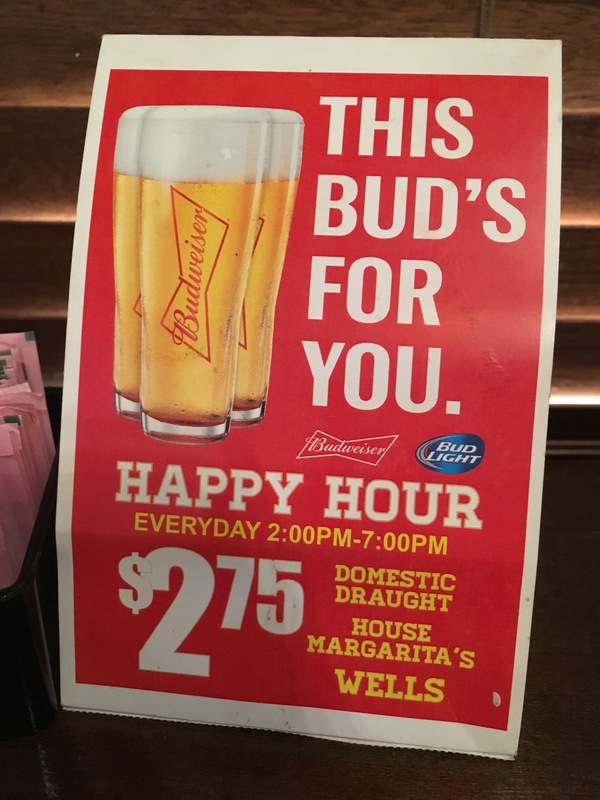 Their insane happy hour. Come for the food, stay for the drinks! Roma’s Pizza & Italian Restaurant probably has one of the best, if not the best, happy hours I have seen in town and the icing on the cake? It happens EVERY. SINGLE. DAY. I’ll cheers to that! If these four reasons haven’t convinced you where you to head for dinner tonight, than there may just not be any hope left for you. Great food and good drinks all served with a smile while supporting small local businesses? 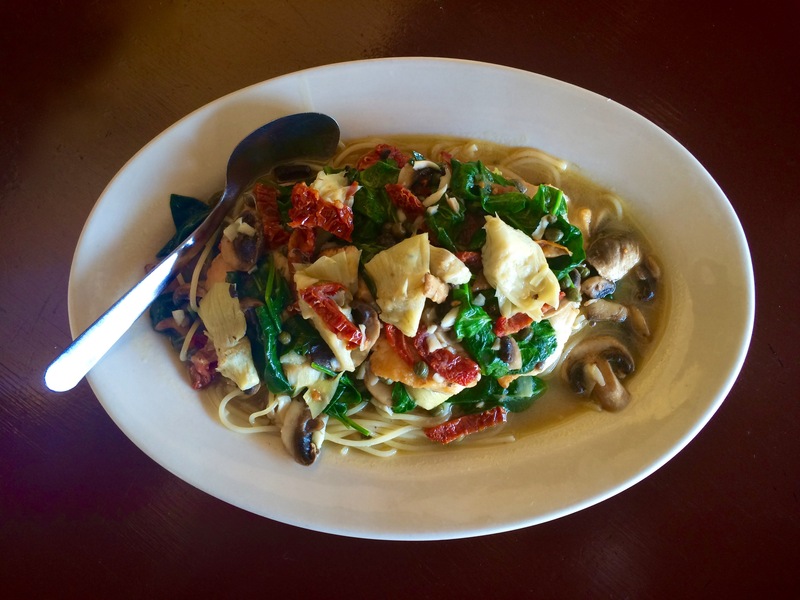 Re-visiting Roma’s Pizza & Italian Restaurant is a no brainer! Roma’s is the best, Jimmy is great. We try to make it there whenever possible. .